Who is Art Van Go? What's the Big Deal about Art? of programs for all ages. You don't need any previous art experience! 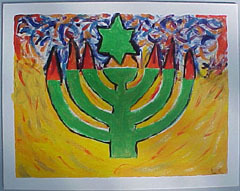 Don't wait for a birthday to gather your friends together for a painting party. 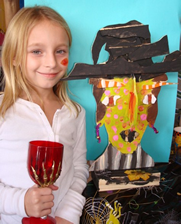 Christmas, Hanukkah, Chinese New Year, Easter, and even Mexico's Day of the Dead give us the opportunity to partake in customs portrayed by artists around the world and create our own masterpieces. 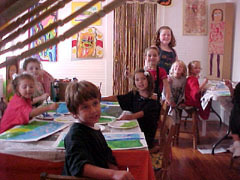 Classes are offered for children age 4-13 at the Studio. Projects generally are completed in 1 or 2 sessions. Classes are held after school and weekends. Class size is limited to 12 students. 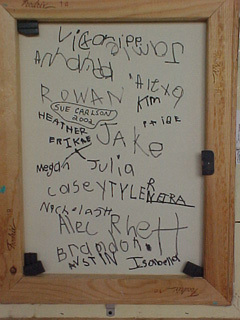 Children come from many different schools and enjoy meeting new friends. 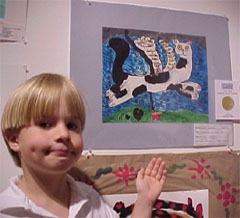 Their artwork often is featured in the studio's gallery. Can't come to a group art class or don't know enough people for a party? Perhaps private lessons are for you! This is the perfect setting for those who are more comfortable working one-on-one. 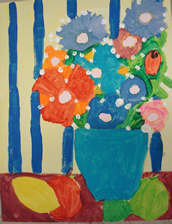 Art Van Go can also help with special school projects or special interests. Art Van Go likes friendly competition. 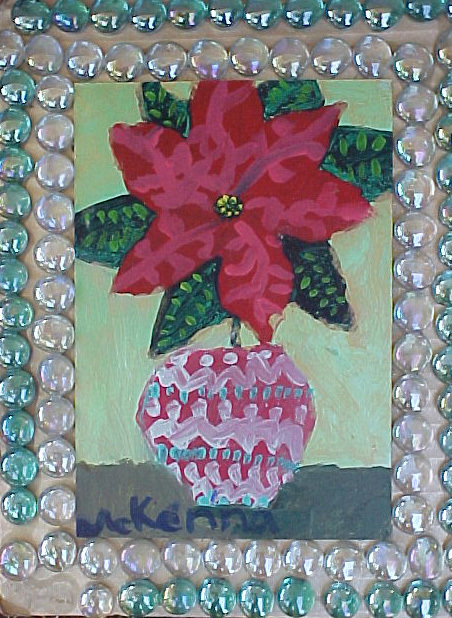 Students have opportunities to enter their work in art competitions, such as ArtiGras, WestFest, and the Lighthouse Center for the Arts. 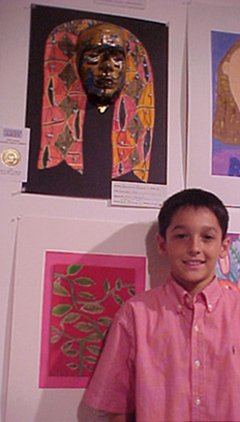 The young artists continue to take home ribbons and monetary awards for their work. 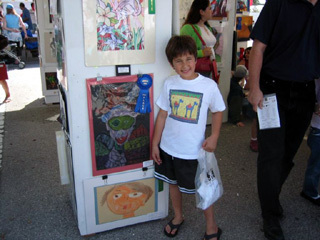 In fact, most all the Art Van Go artists who participated in the Arti Gras placed or received honorable mentions. 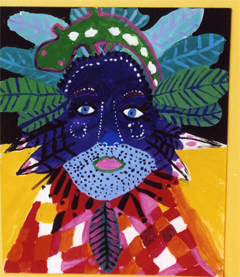 Art Van Go helps many students applying to Bak and Dreyfoos Schools of the Arts prepare for their auditions by developing portfolios of their art work. 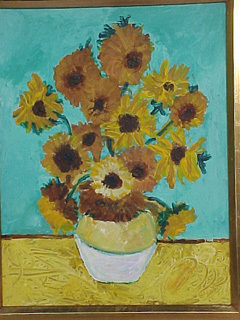 Special attention is paid to drawing skills and techniques required for the still life and self portrait component of the audition. 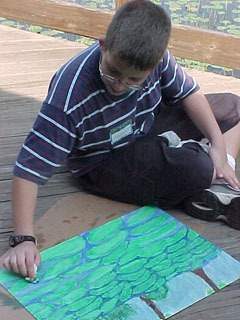 Want to paint a water lily in the style of Monet at a nature preserve or be inspired to create your own masterpiece after a tour through an art museum? 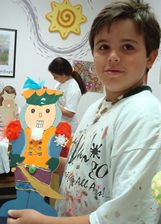 Art Van Go can organize special tours and hands-on experiences that enrich your art adventure. 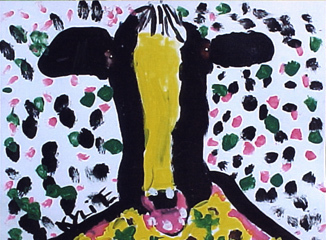 Pictures might be worth a thousand words, but they're also worth a few thousand dollars. 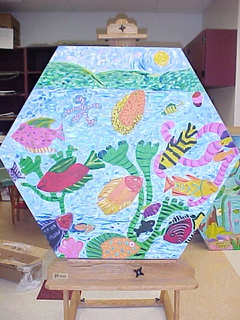 Art Van Go collaborative paintings created by members of your group or school have often sold for thousands at fundraising events. So let Art Van Go help your organization raise money through a project that's lots of fun, unique, and for a good cause. 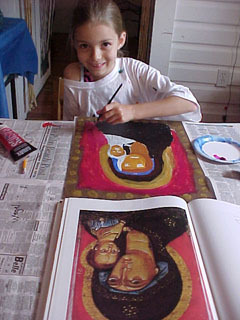 Art Van Go is everywhere--even in home school environments where children can receive individualized art curriculums that can be designed to follow the child's lessons and enrich general studies.